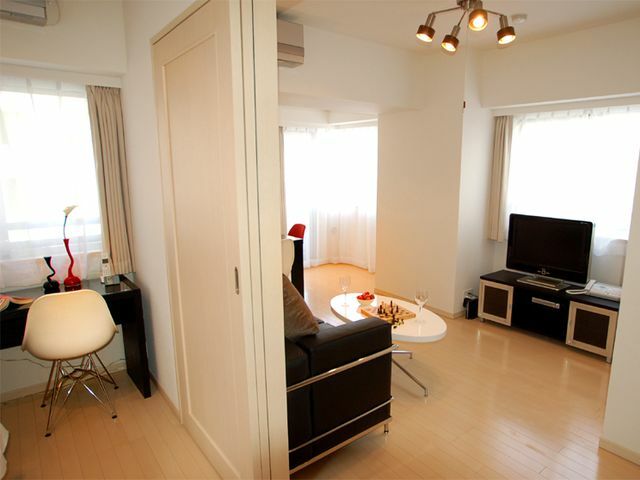 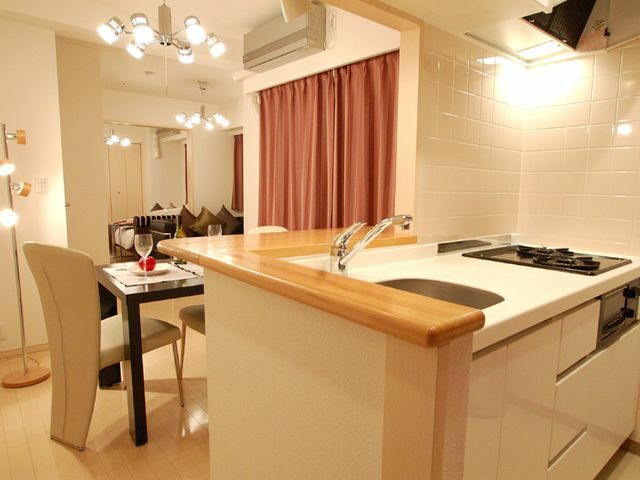 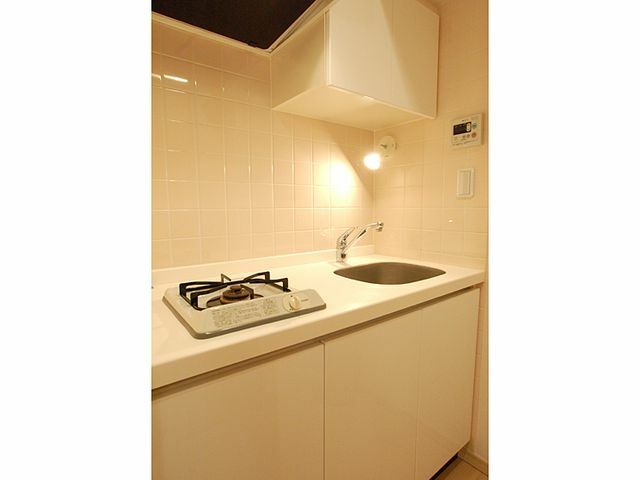 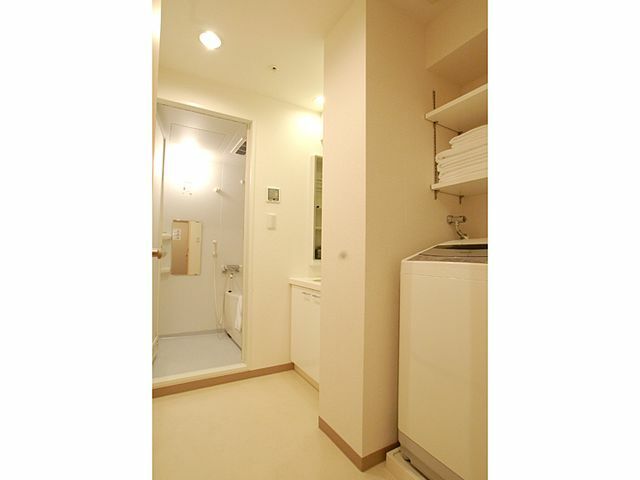 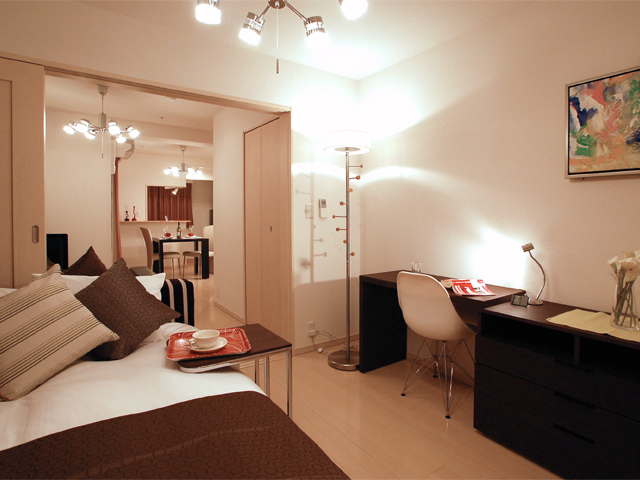 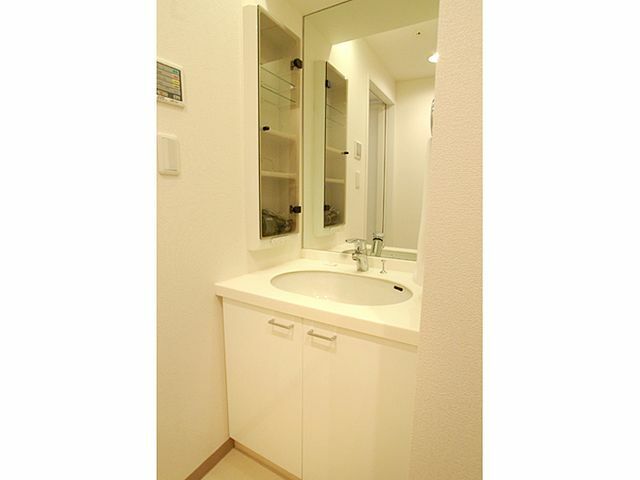 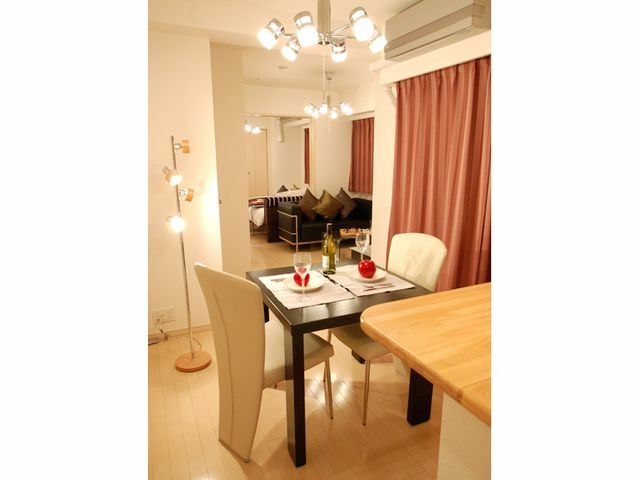 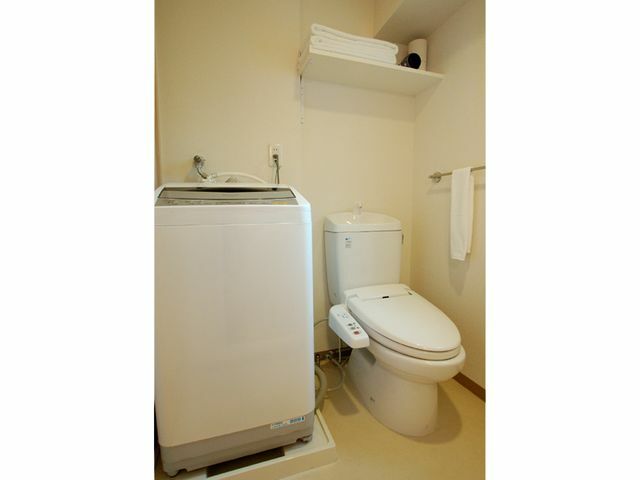 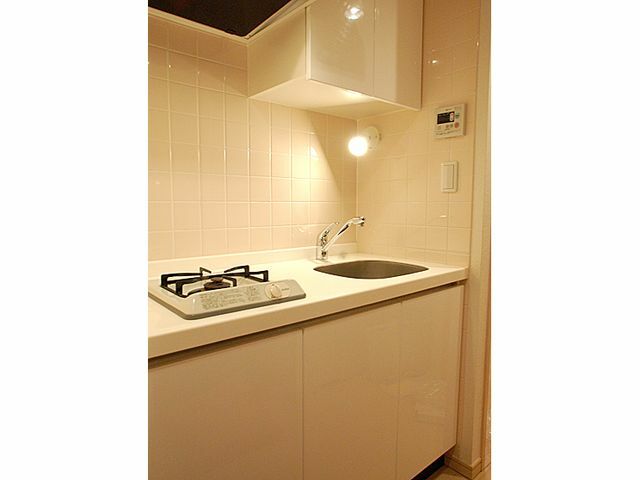 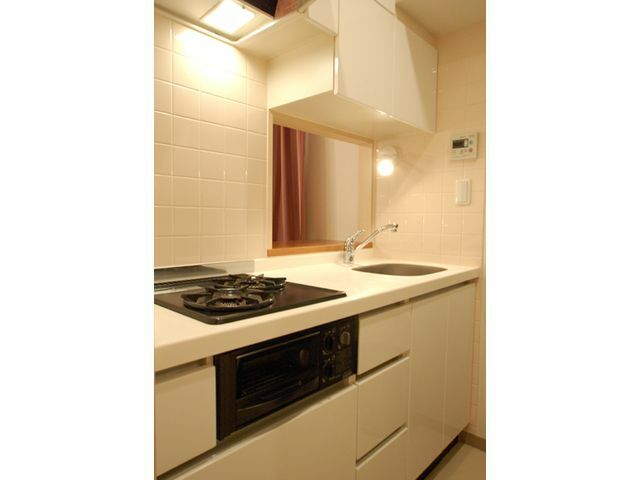 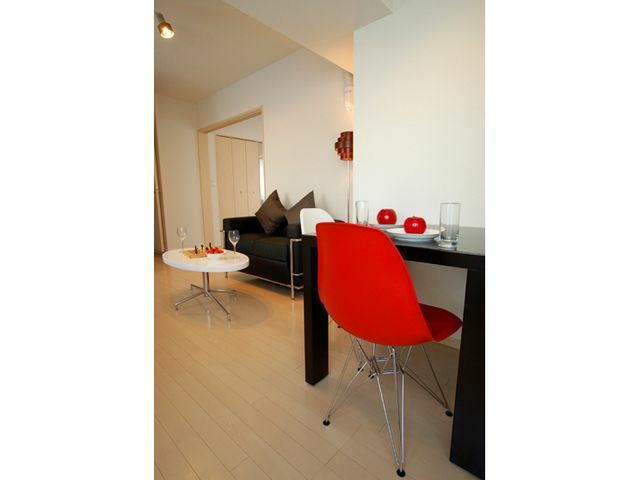 Newly renovated designer apartments located in central Tokyo. 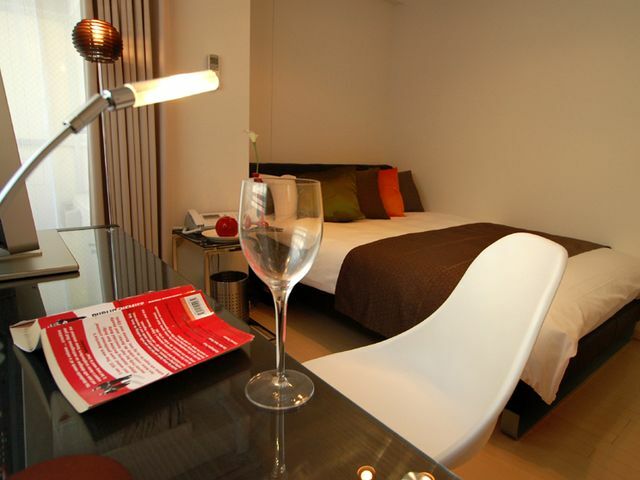 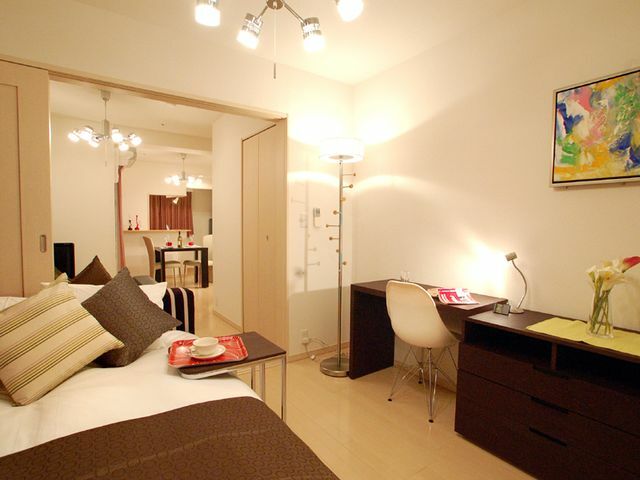 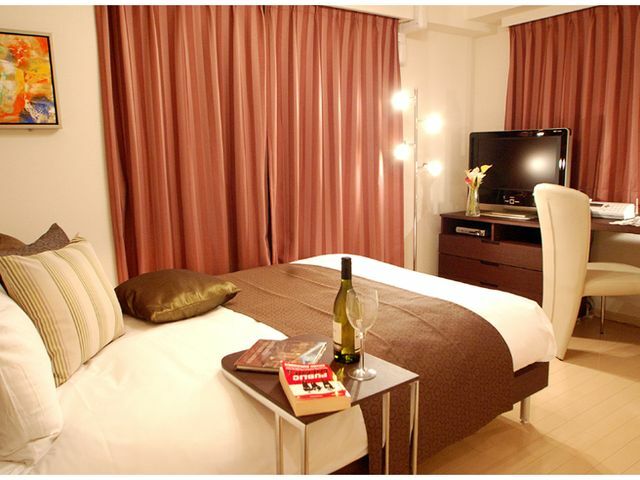 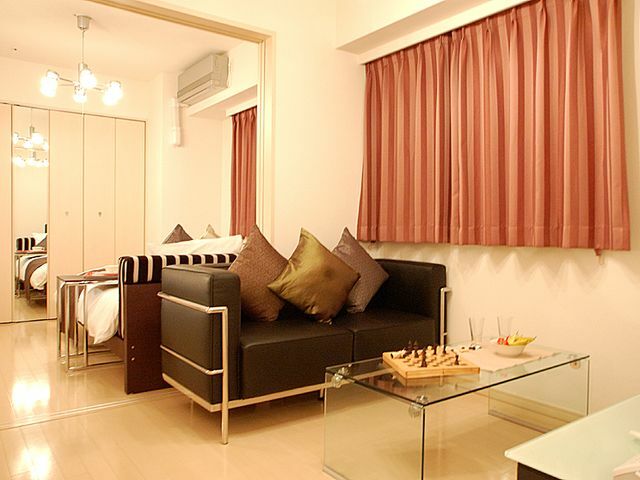 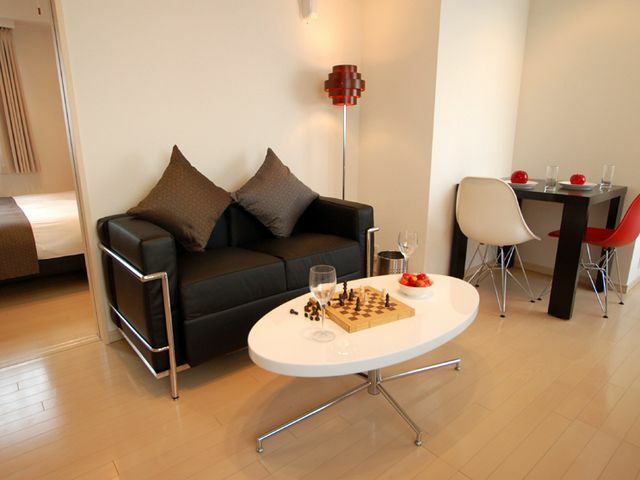 Serviced Apartments　fully furnished with Designer Furniture and Bilingual Front Desk Service on the ground floor. 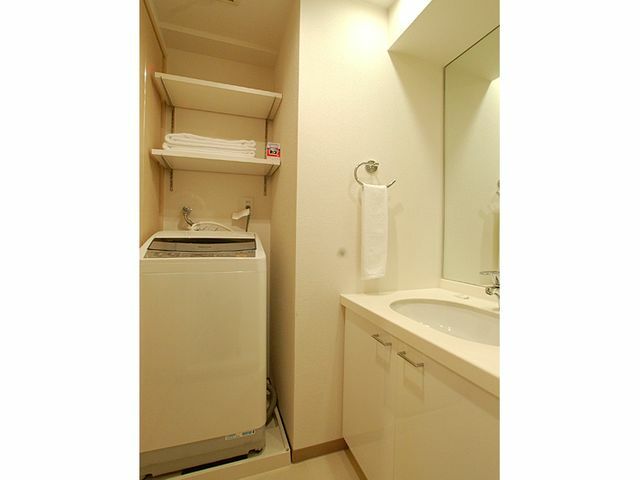 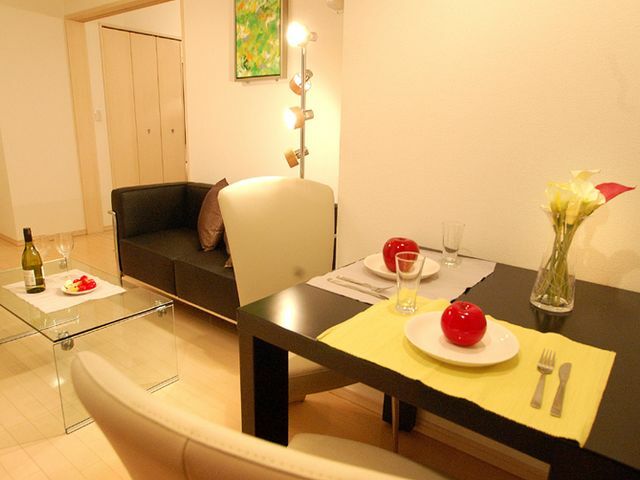 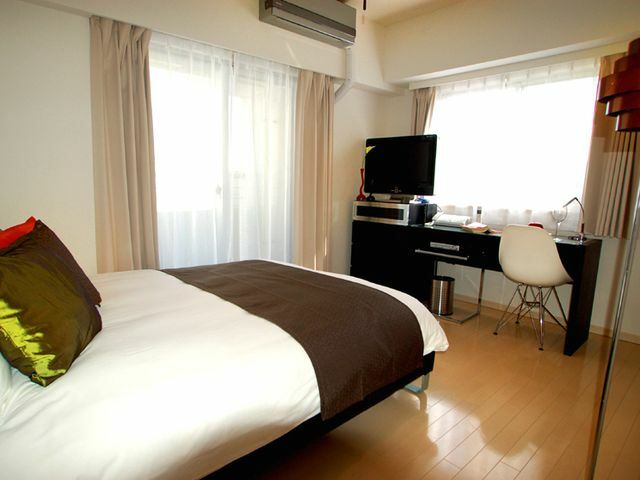 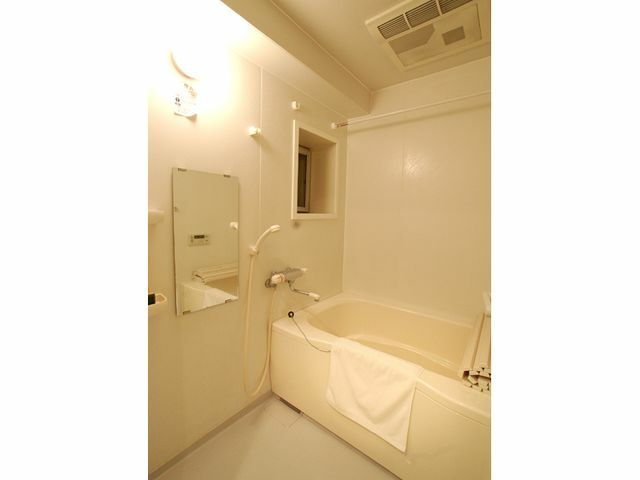 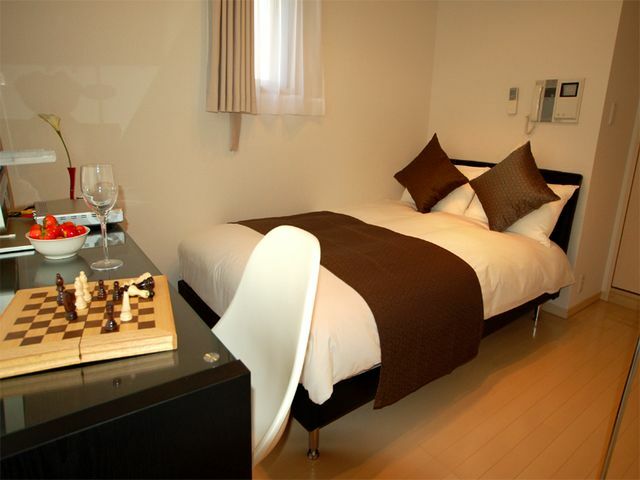 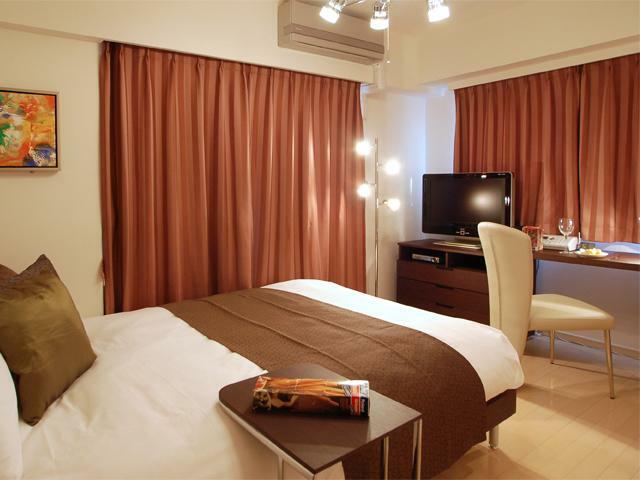 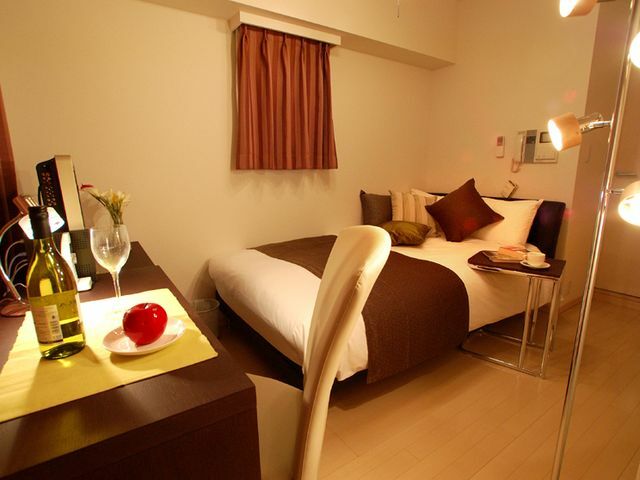 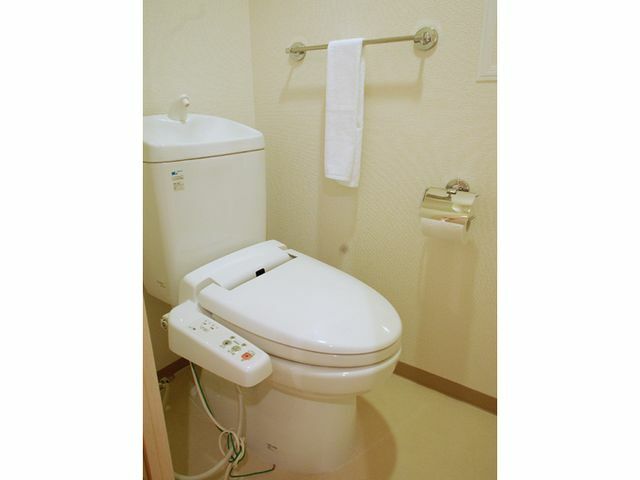 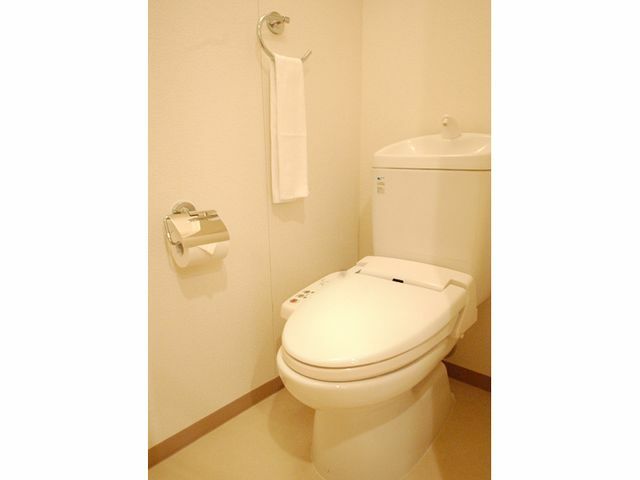 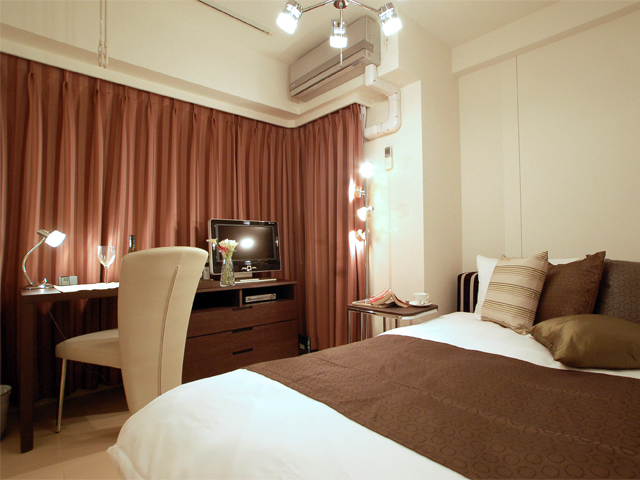 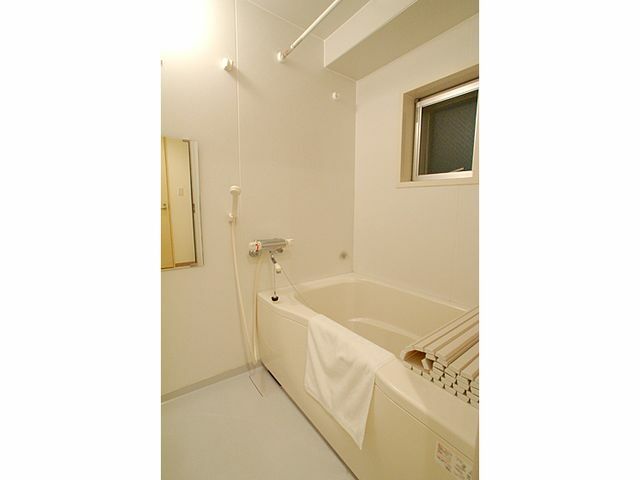 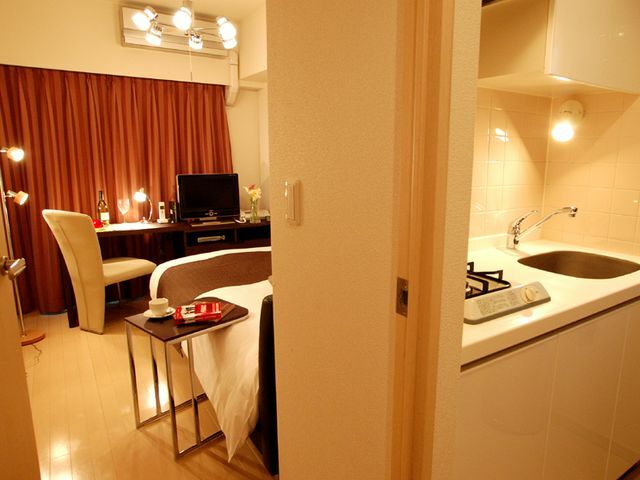 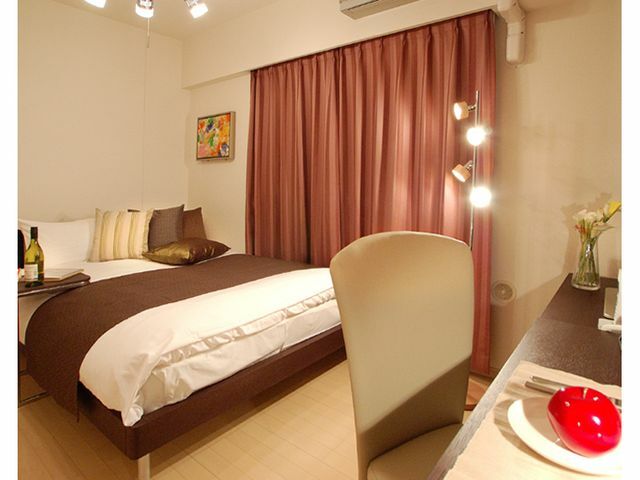 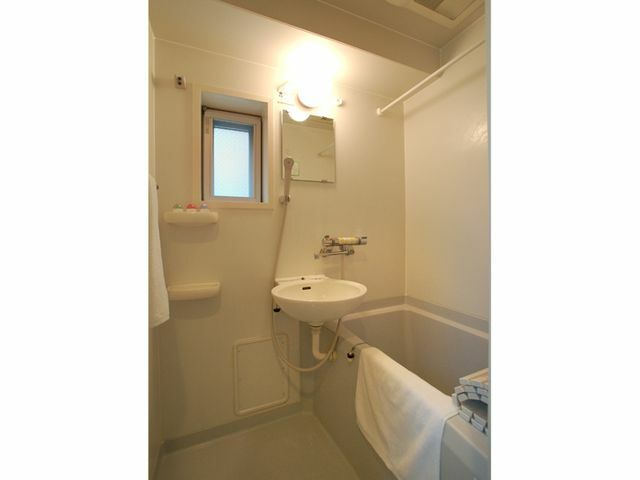 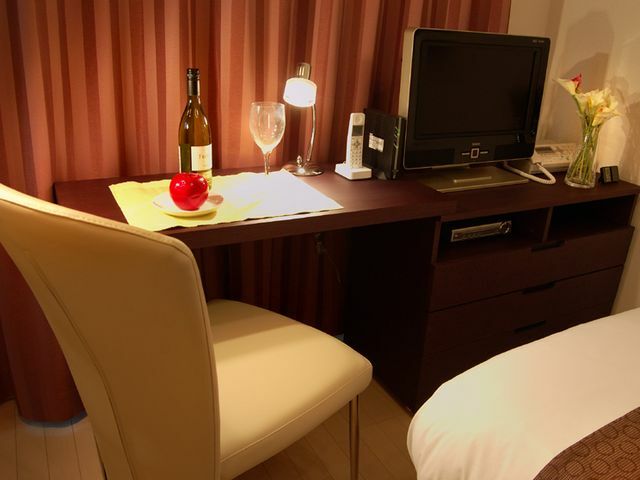 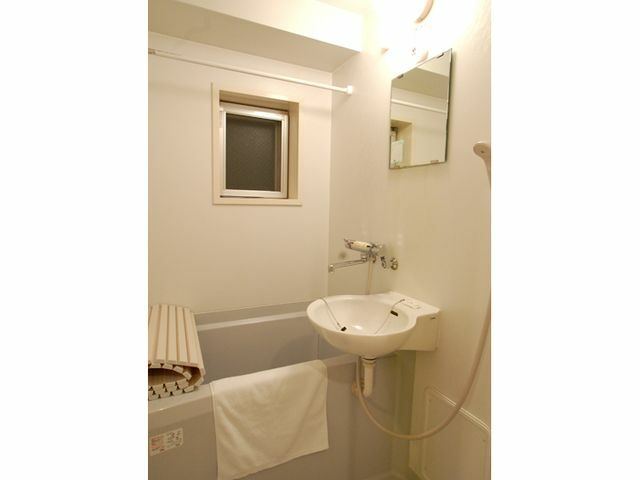 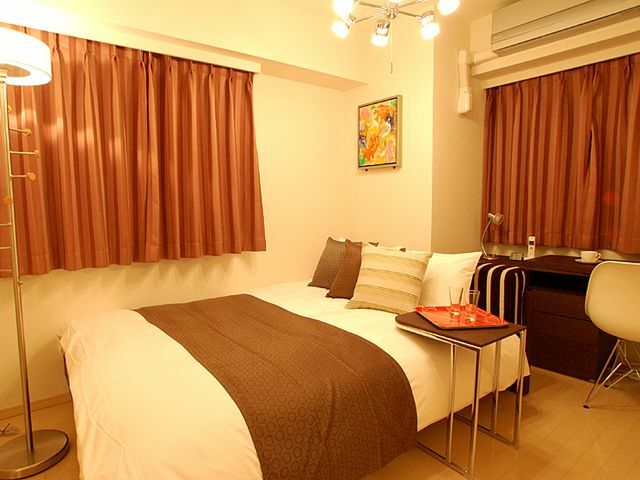 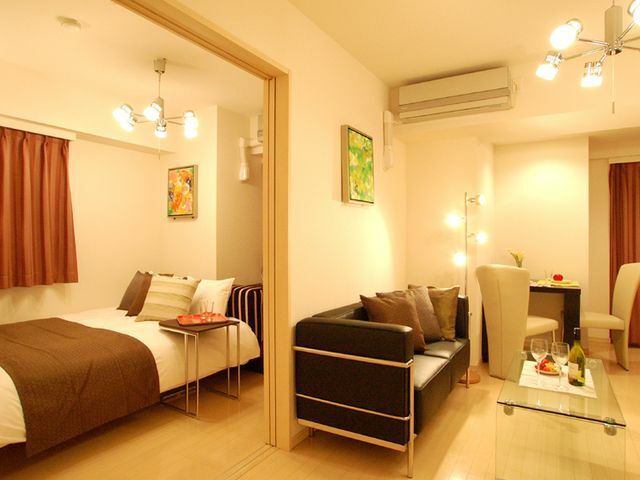 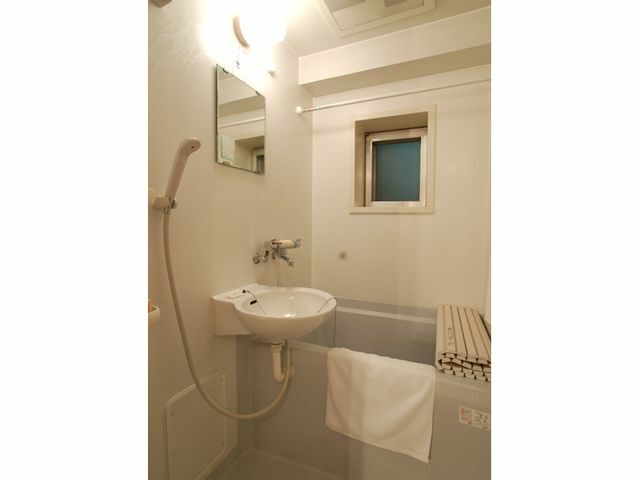 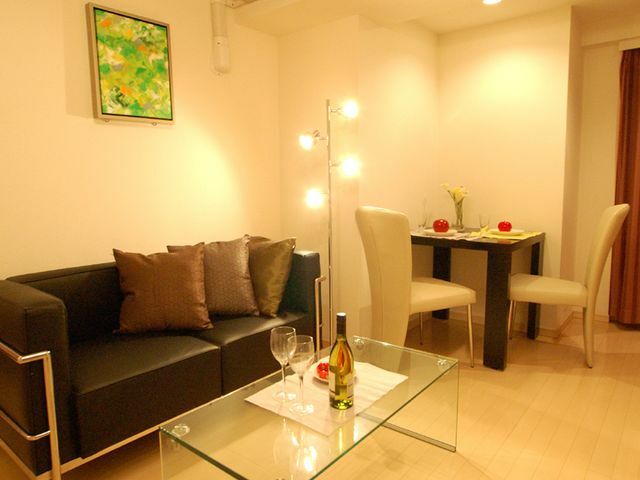 Located near Tokyo Station and the financial business districts of Marunouchi, Otemachi and Nihonbashi. 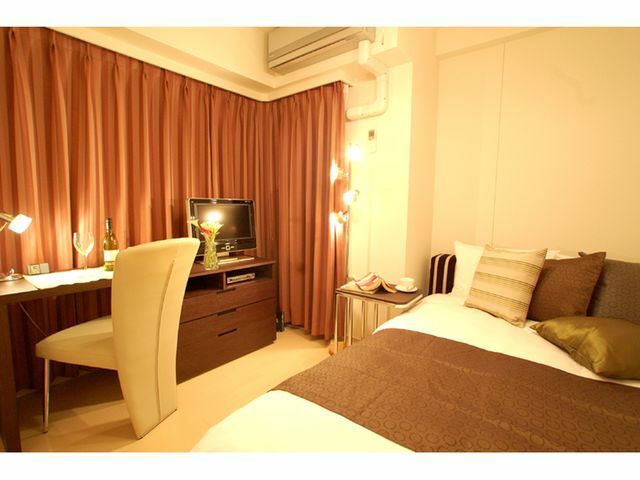 Only 2 minutes to Kyobashi Station and 8 minutes to Nihonbashi and Tokyo Station. 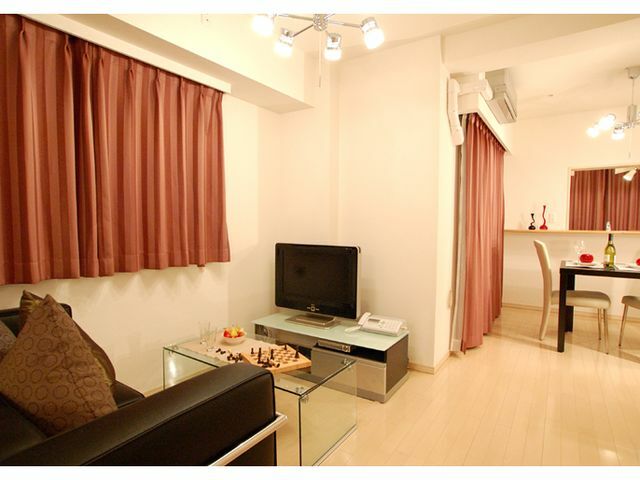 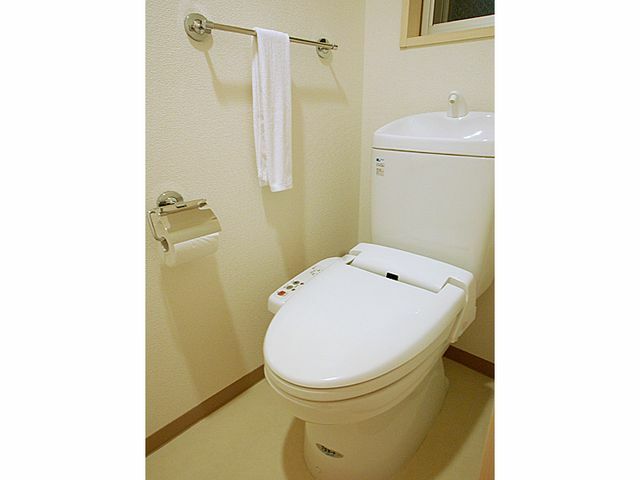 Easy access to Haneda and Narita Airports from Tokyo Station.